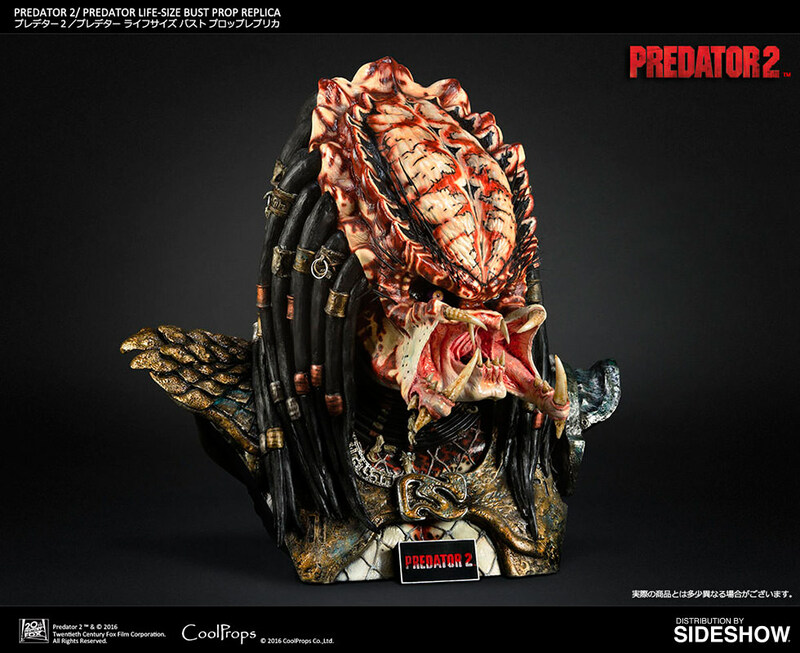 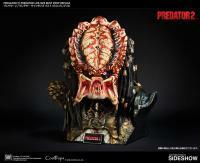 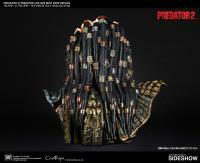 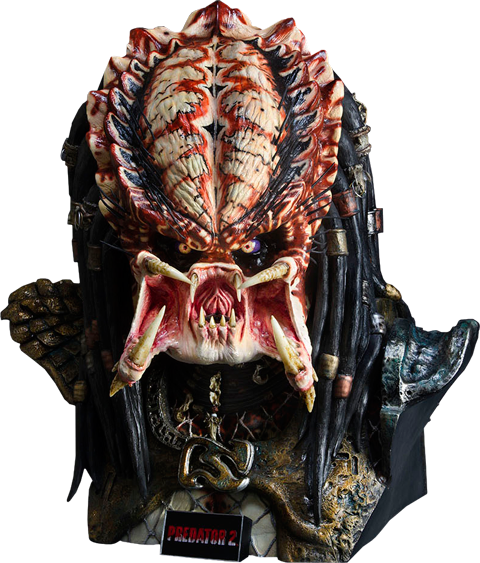 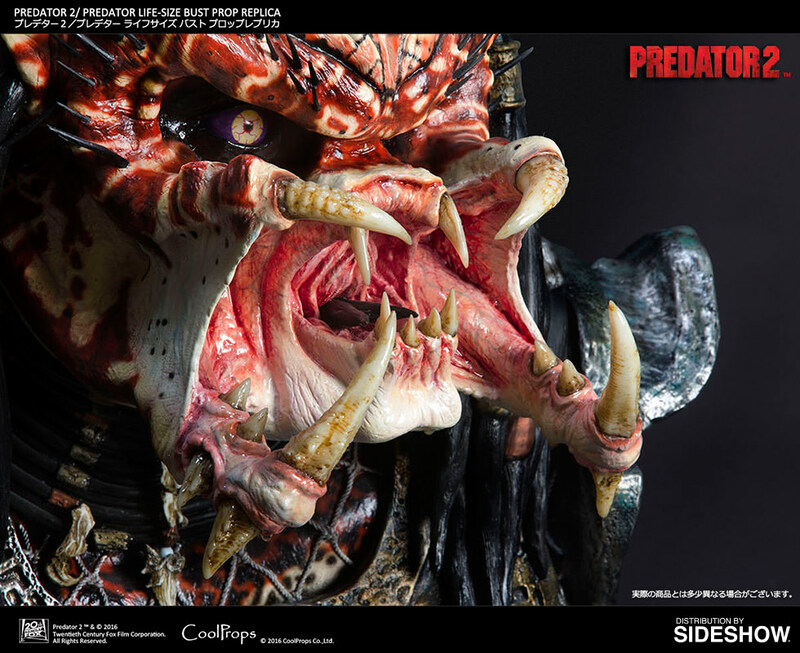 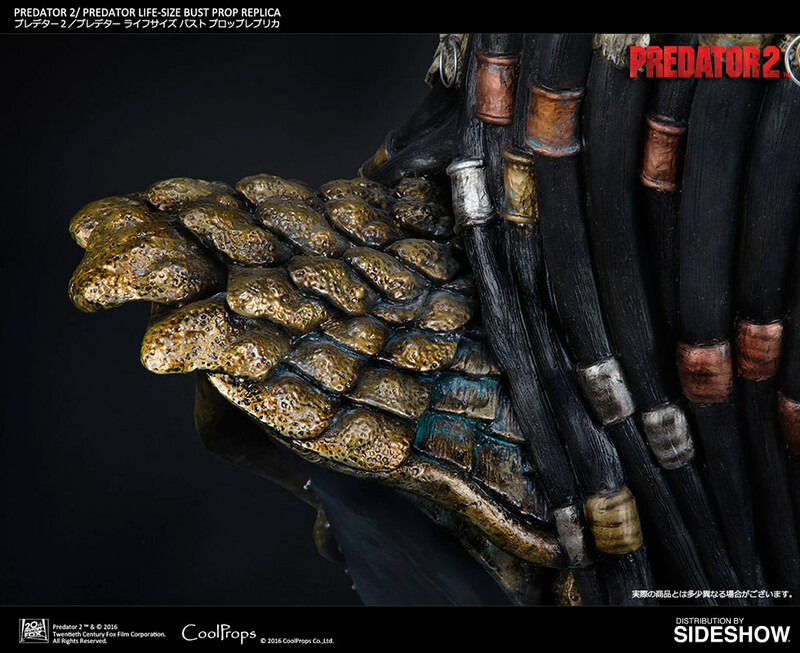 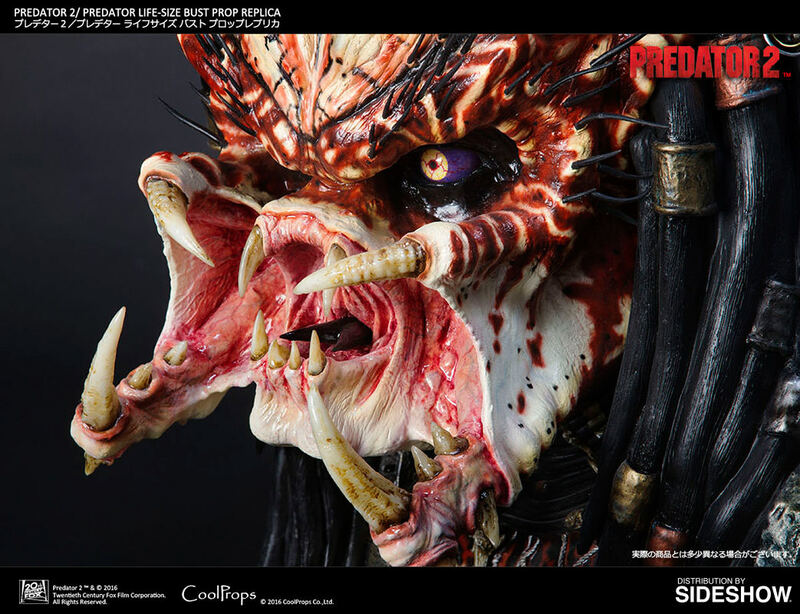 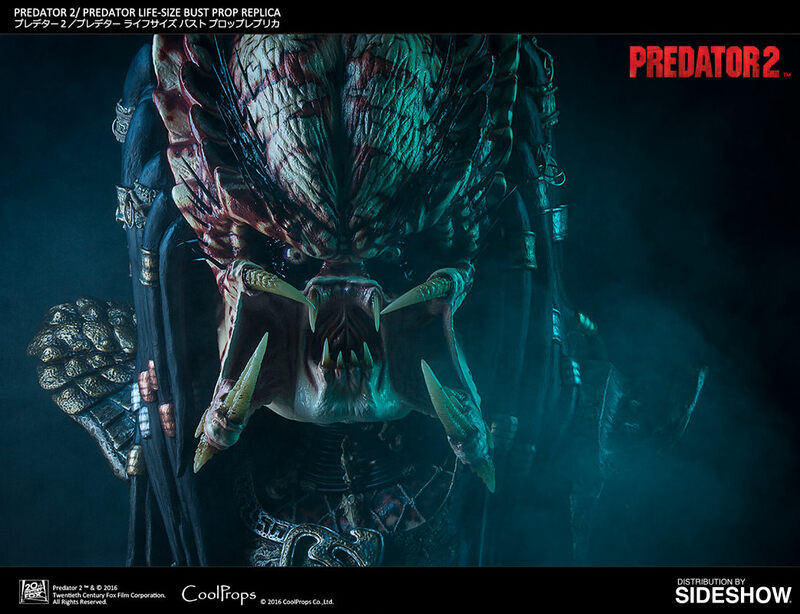 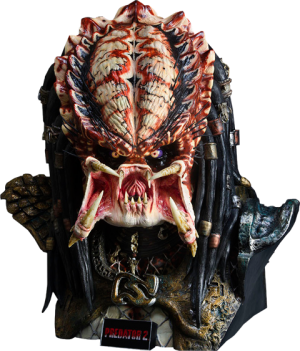 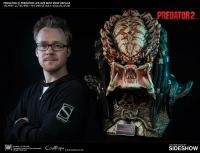 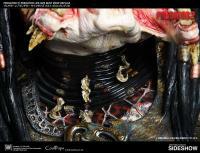 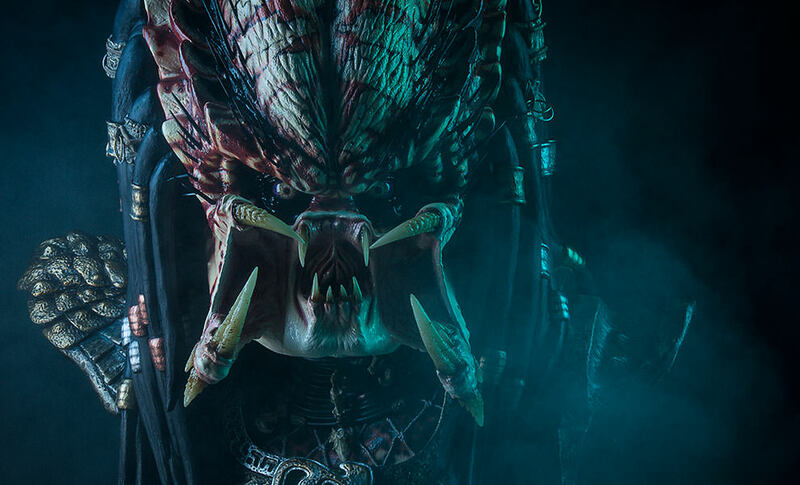 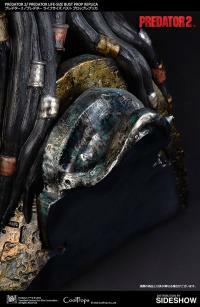 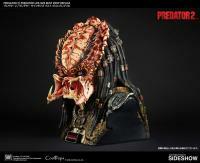 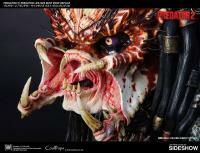 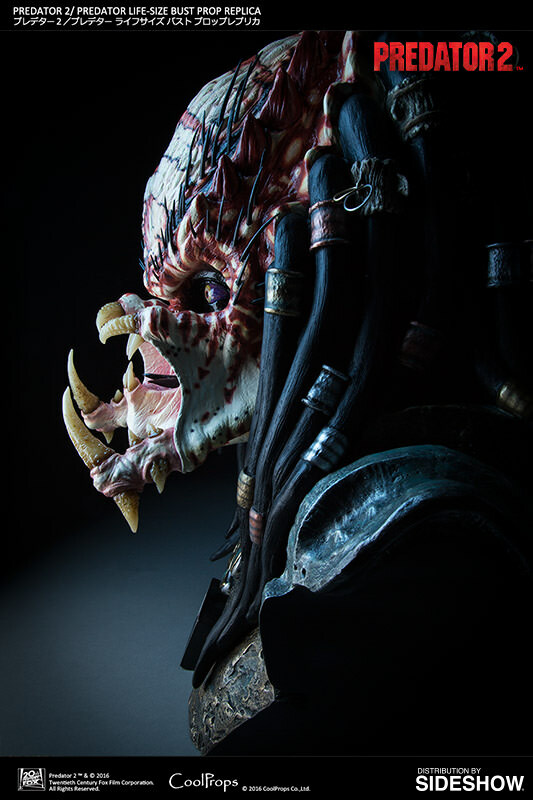 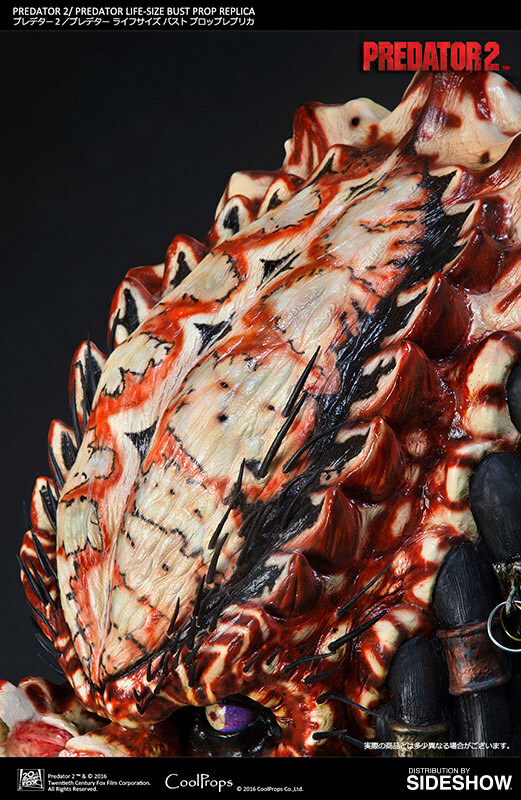 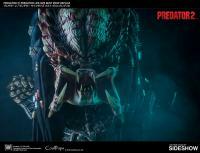 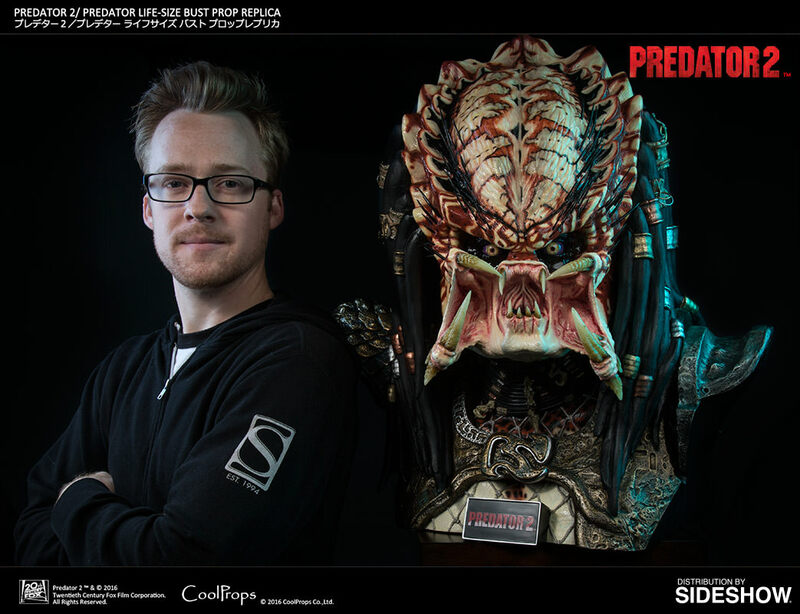 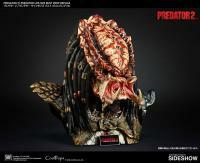 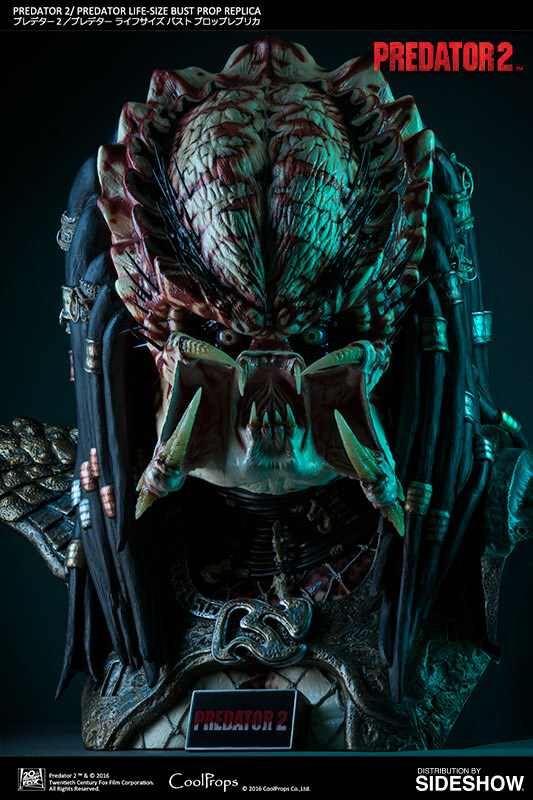 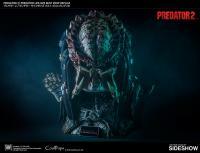 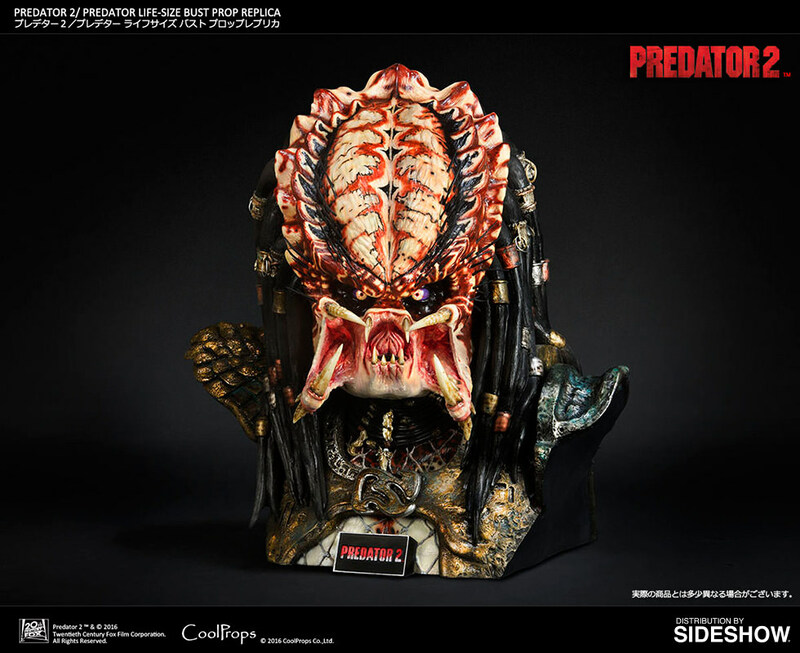 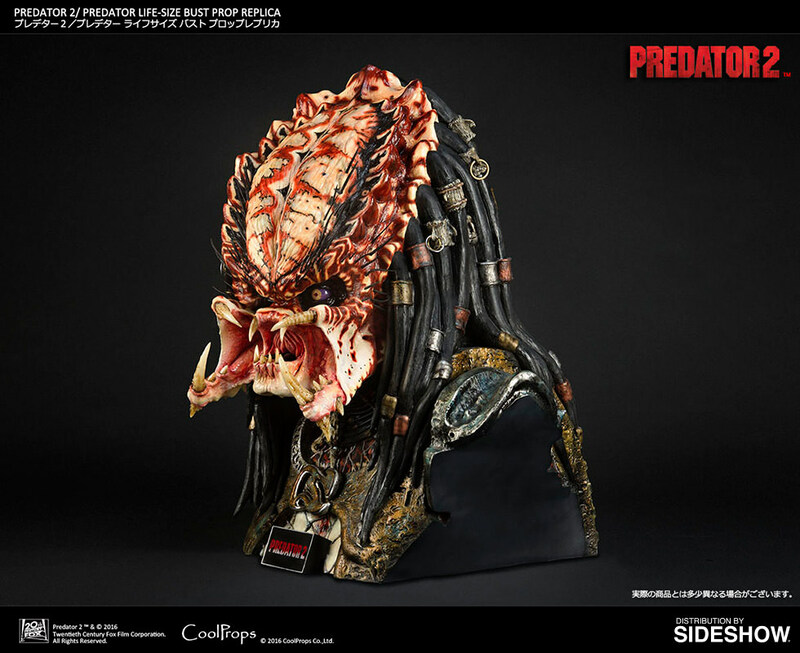 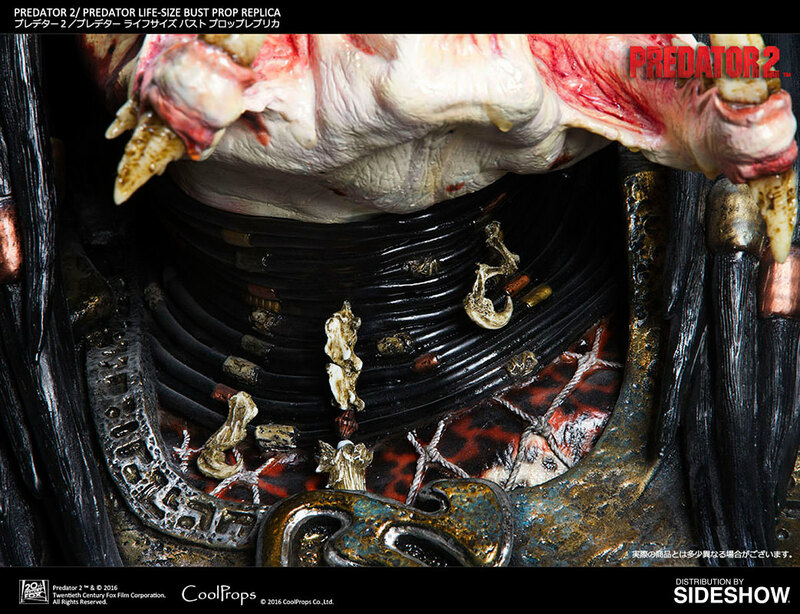 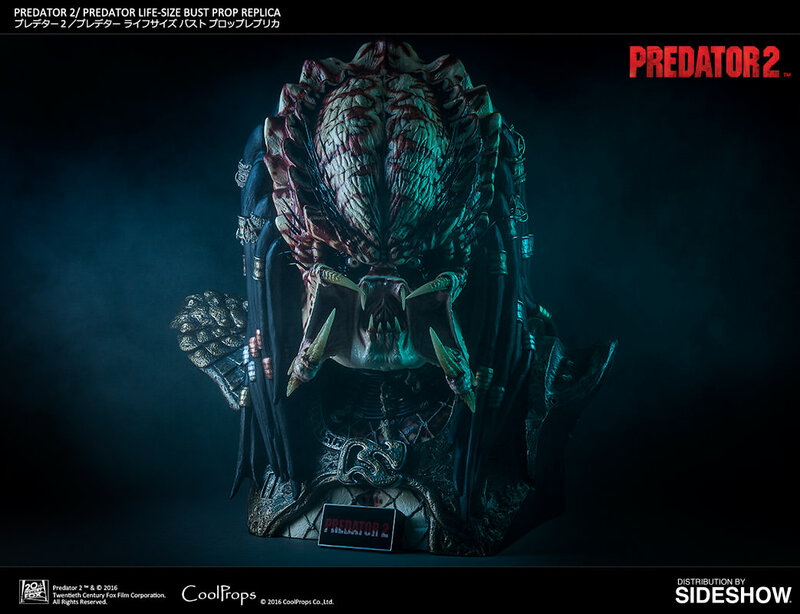 This Predator bust will be a new trophy for any Predator fans out there! 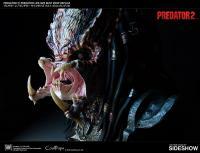 Predator 2 TM & (c) 2016 Twentieth Century Fox Film Corporation. All Rights Reserved. 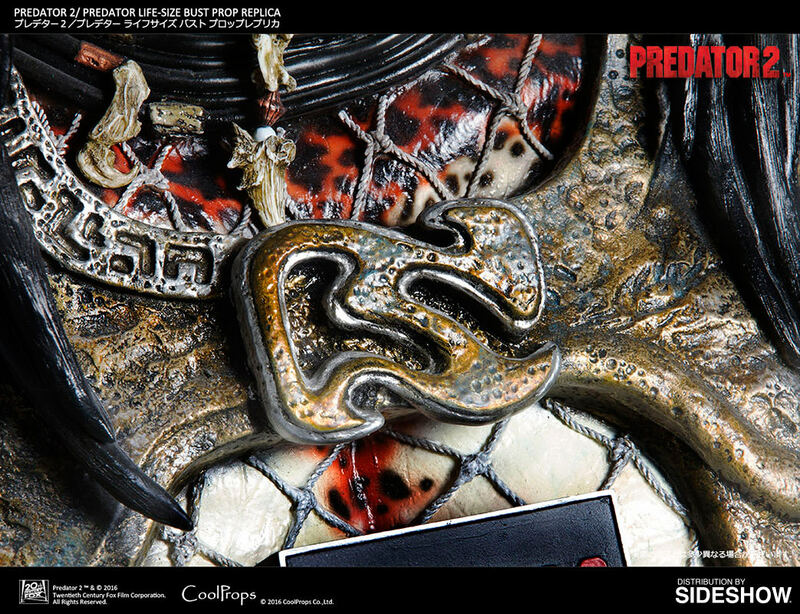 a must have for all those Pred Fans around the world!! 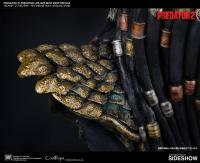 really love this amazing piece, one of my grials on my Pred Collection!!! 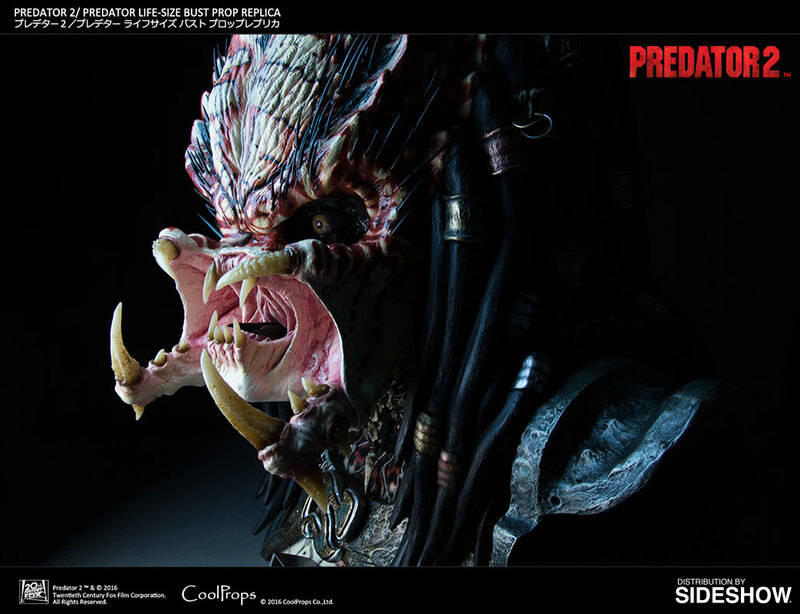 Just received this life sized Predator 2 Bust. 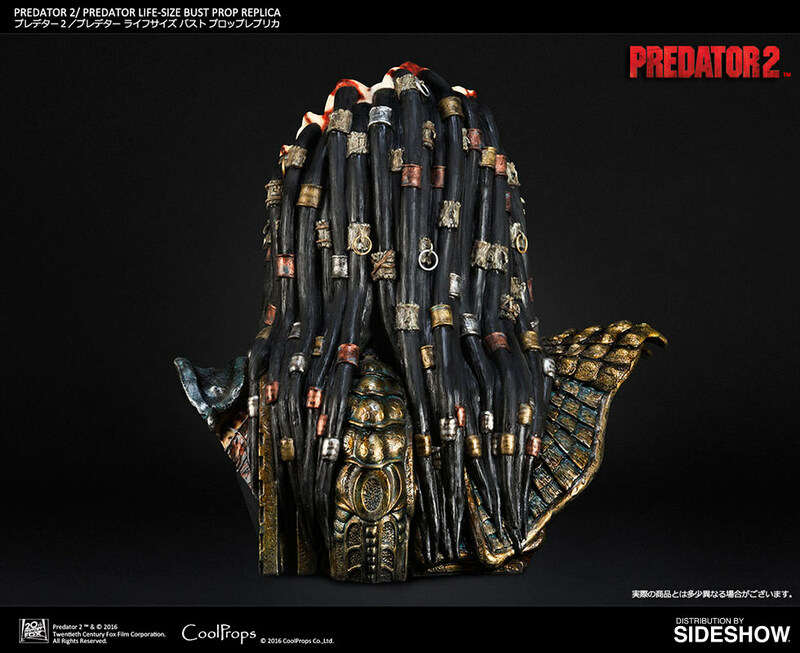 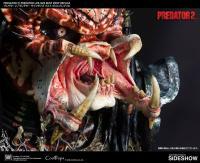 I paired it with my 2 Predator 2 Maquettes, OH MY there are NO WORDS for this display. 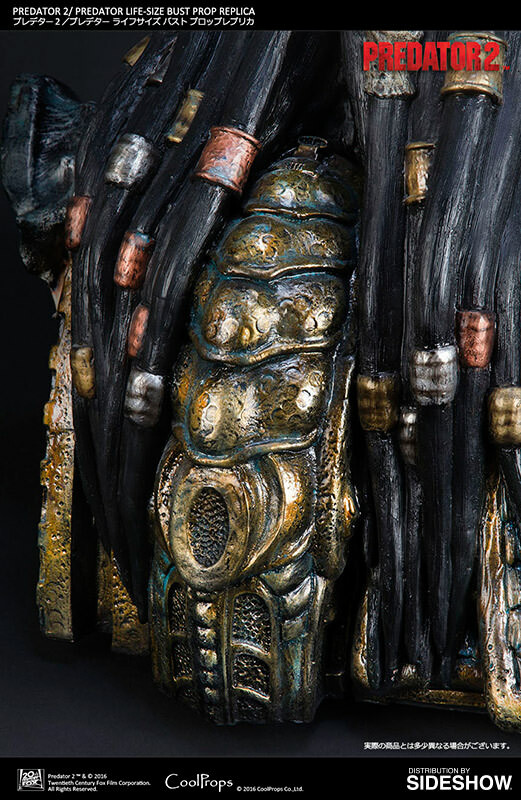 The detail on this BUST is REMARKABLE and I'm proud to own this piece of ART.